Watch Out! The Zombies are everywhere! And they’re also hungry for …PIZZA! You are trapped in your apartment on the 16th floor, are you able to rescue what’s left of the pizza, get the weapon, are you able to unlock and open the door, and eventually defeat the zombies? Will it take bravery? Well the secret lies in solving lots of fun and interesting puzzles. 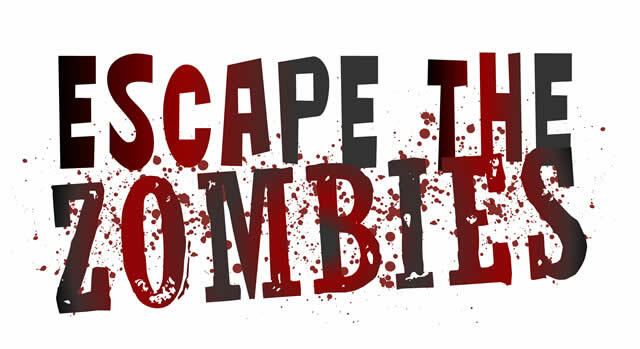 Welcome to Escape the Zombies, a 60-minute adventure for you and your team.